Walks start at either 10 am, 1pm (winter) or 2pm (summer), with evening walks possible in the summer. The experience lasts 90 mins – 2 hours. 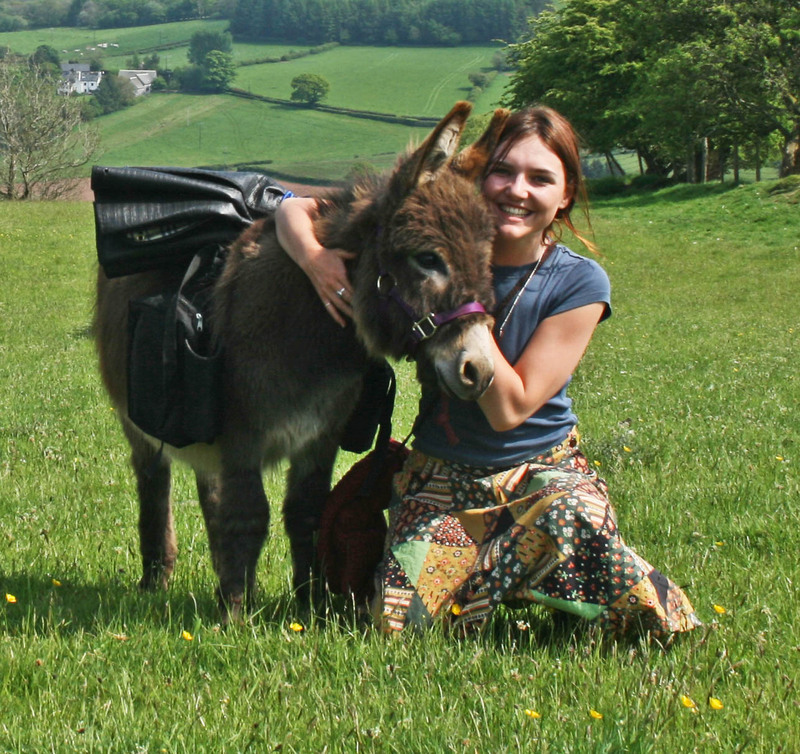 The ultimate animal experience days for donkey lovers! 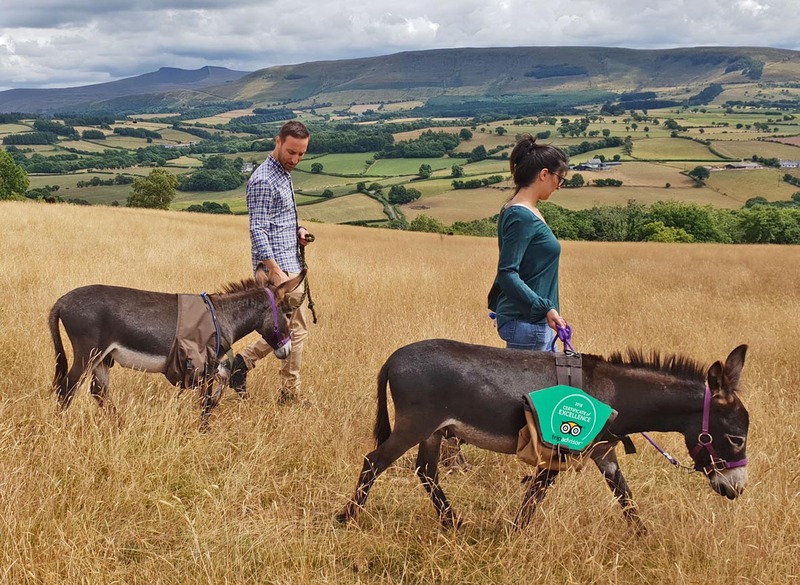 Walk Maverick and Goose, a pair of sweet Miniature Mediterranean donkeys across scenic farmland. 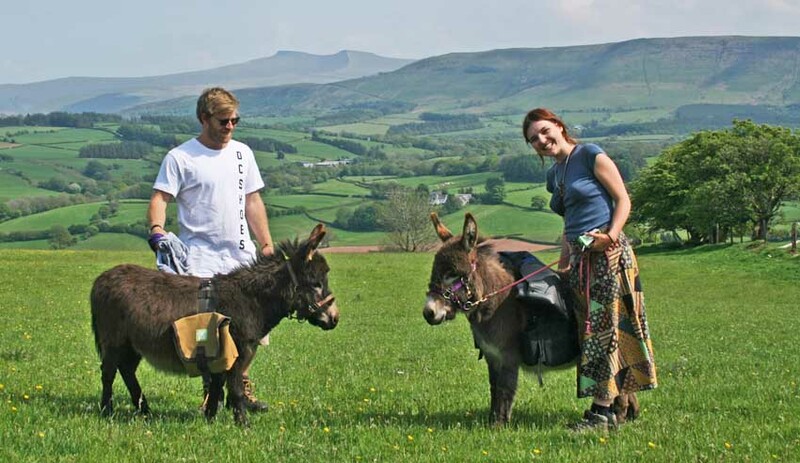 You’ll follow ancient pathways with breath-taking views towards Pen Y Fan in the Central Beacons, Wales. 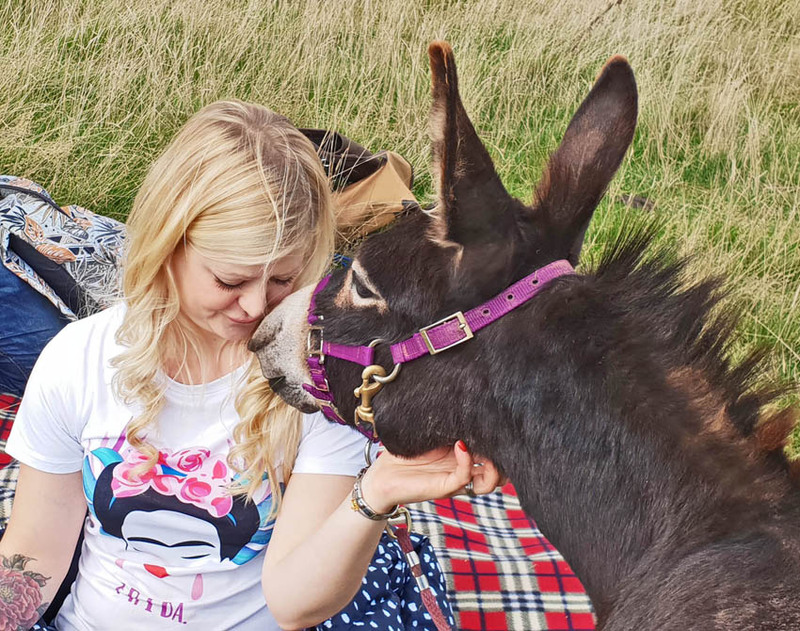 Your day will start by grooming your chosen donkey and getting to know them a little better. 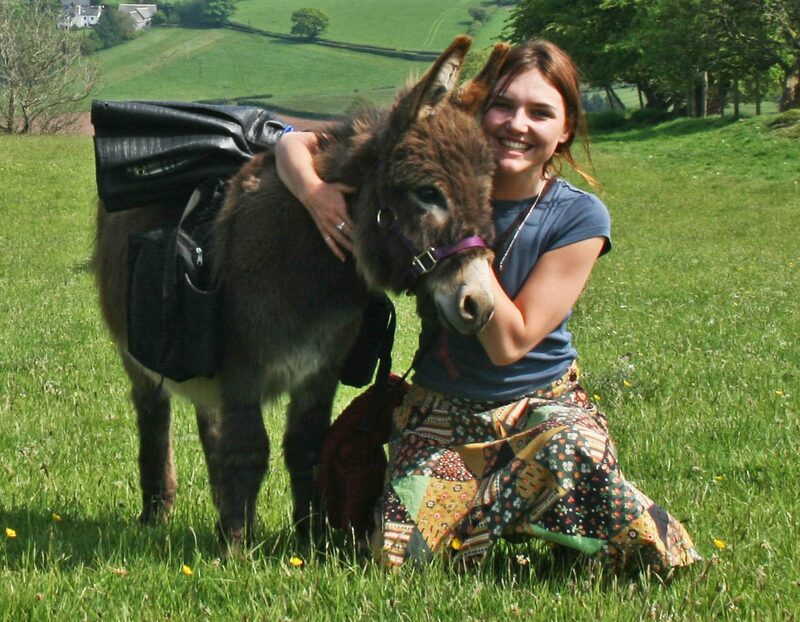 Then, you’ll load up their mini panniers with some snacks for your picnic (included within the price) before setting off for a gentle walk with your furry friend. 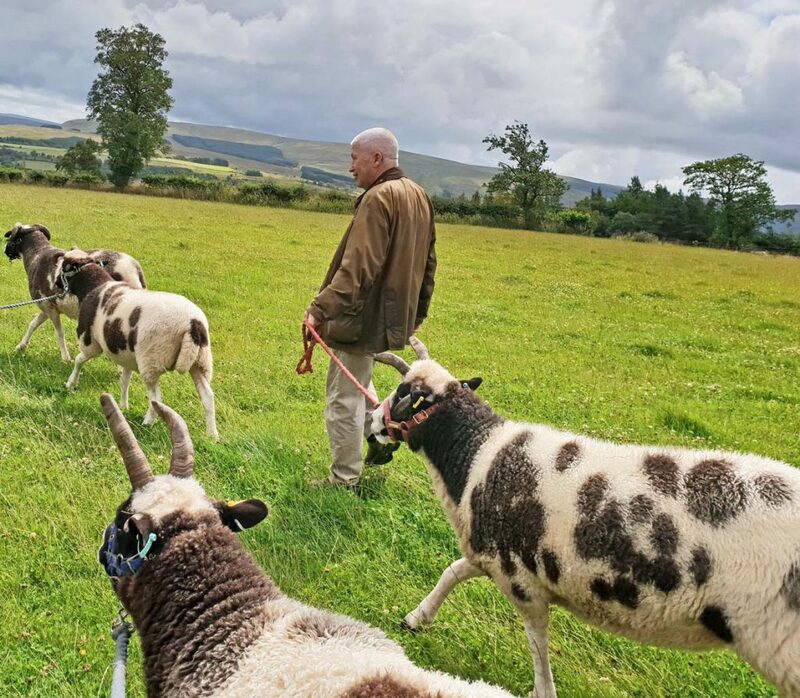 The walk is across farmland and bridleway with easy access, and will include a break half-way for a light picnic before returning through fields to the barn. The paths may be muddy and slightly uneven, but no steep inclines. 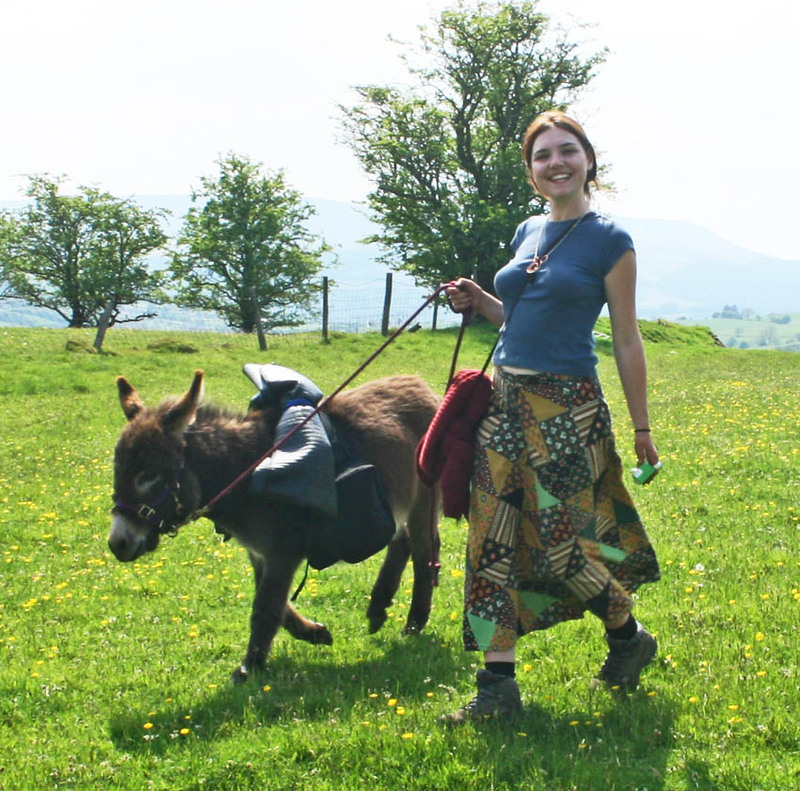 The Dinky Donkeys live on a hillside near Sennybridge, which is a beautiful but slightly remote location so full directions are sent when you book. 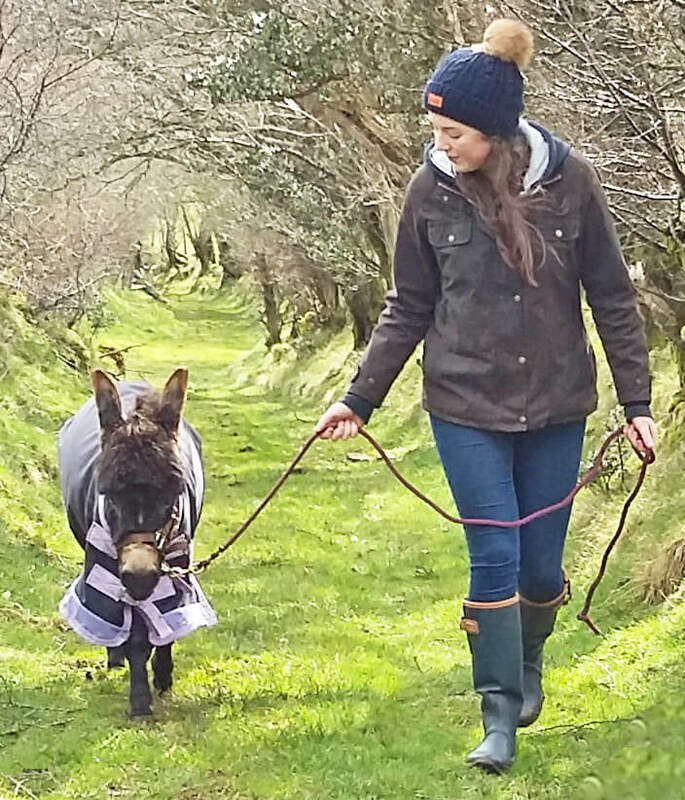 Our animal experience days are usually done within very small groups, and with the Dinky Donkey Walk we allow no more than two people per donkey unless agreed beforehand. 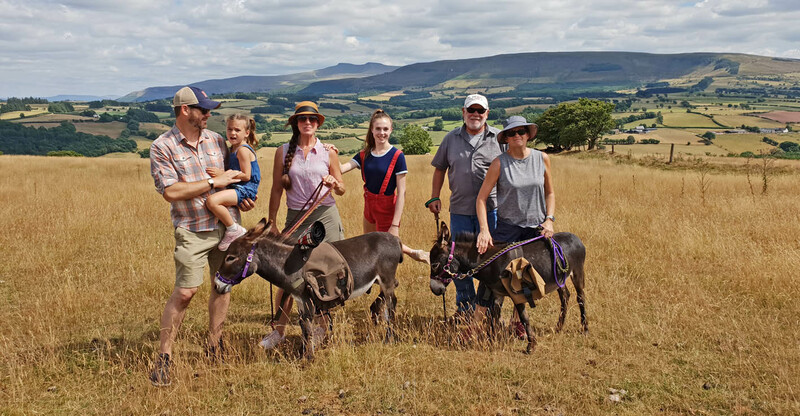 If you have over 4 people within your group, please send us an enquiry so we can adapt the experience for a larger group, or you can also book both donkeys and their handler just for you with the “Private Dinky Walk” option, so you can have as many or as few people as you wish. 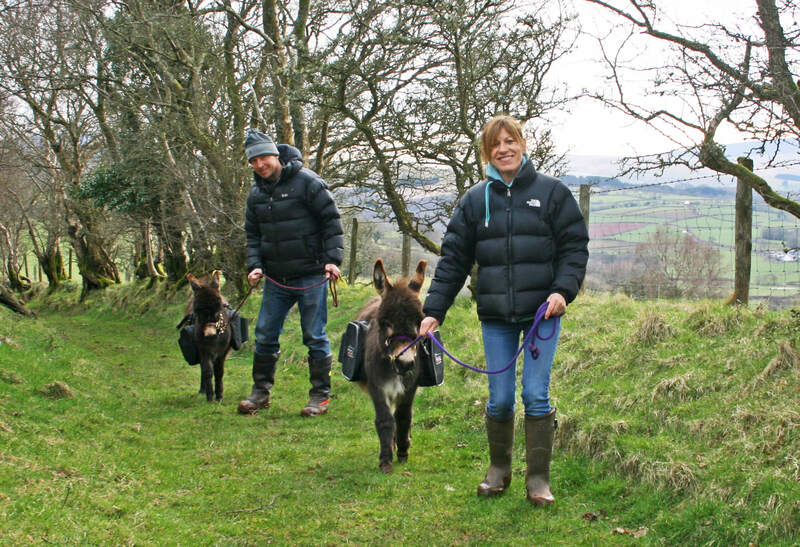 Please note that the donkeys are quite young so do sometimes display boisterous behaviour. 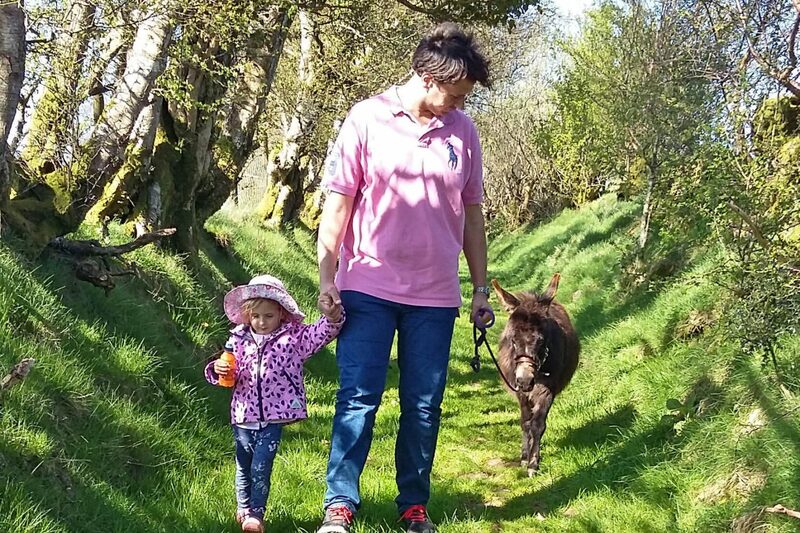 If this is the case, their handler will advise the best way to proceed safely, but we advise that children under 5 cannot lead a donkey and must be supervised at all times. 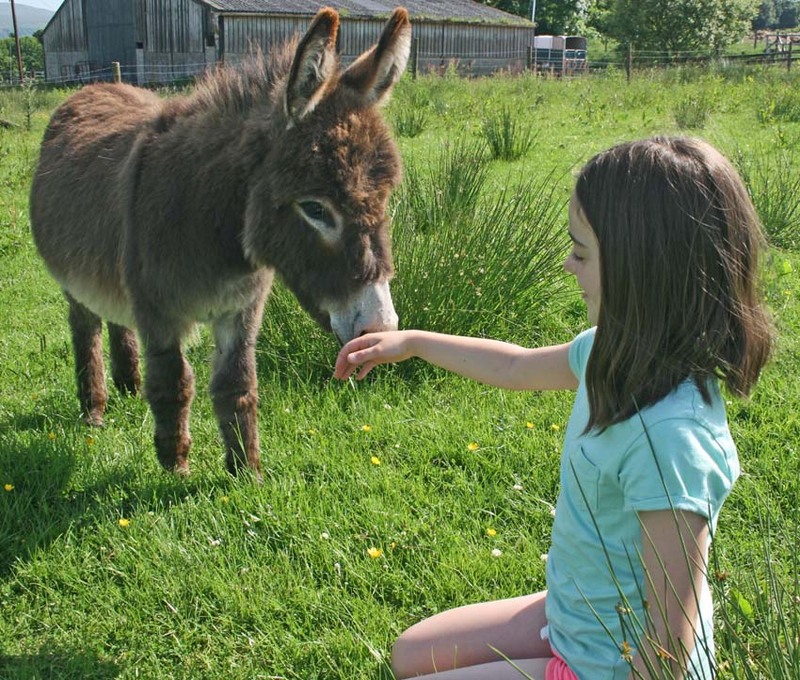 All interactions between the donkeys and children will be at the discretion of the trainer for safety reasons. 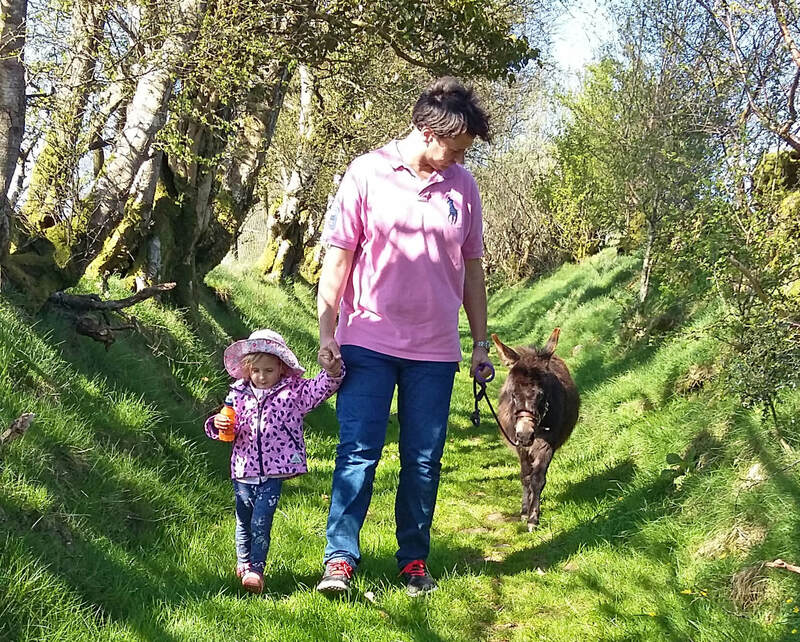 The walk, although relatively easy, may be too long for under 5s, so we suggest any families with young children book a bespoke group and have a shorter walk variation with the picnic within the donkeys’ field which also has scenic views. This experience is available year round on any day of the week, usually 10am, 1pm in winter or 2pm in summer, and evening walks are also available in summer. If you don’t see your preferred date available here, please use the enquiry box or contact us to request a specific date and we’ll try and set up a walk for you! 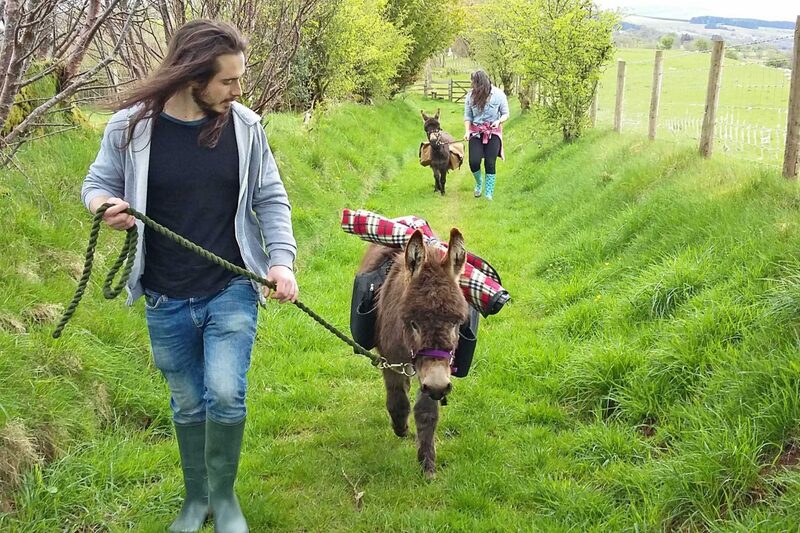 It is also possible to bring the Dinkies to you for a walk or special event. 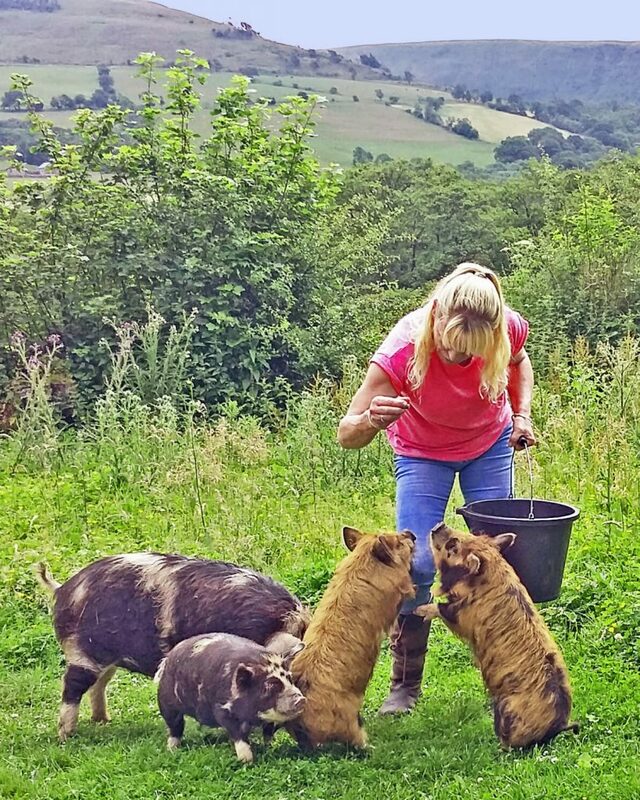 Please book or enquire here for specific dinky dates, but if you wish to buy an undated voucher, please visit our Gifts section where you can either buy specific or general Gift Vouchers as great special presents. 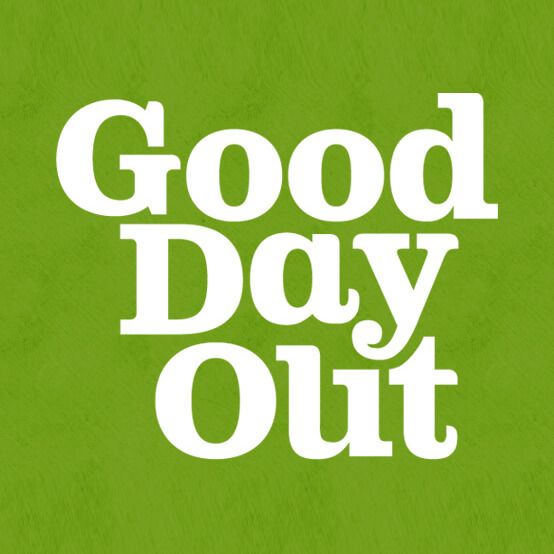 As with all Good Day Out experiences, a good cause benefits from you buying a voucher. In the case of the Dinky Donkey Walking, a portion of each voucher will go towards the Brecon Mountain Rescue. 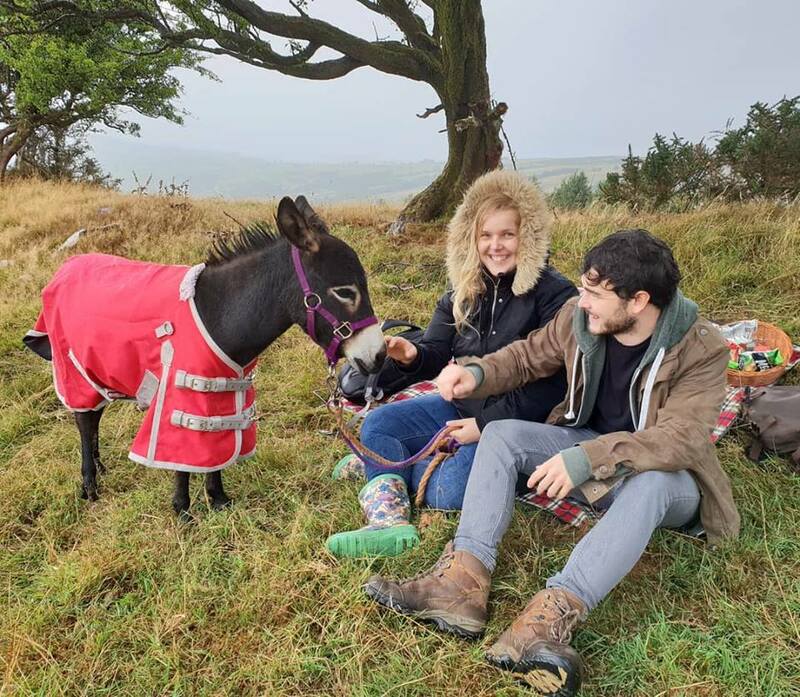 Their staff is worked by volunteers and are funded by donations, providing a vital skilled rescue service in the Brecon Beacons area.